Nine months after General Motors announced its massive ignition switch recall, it still continues to deal with the more than one million vehicles that have still yet to receive the necessary repairs. This number represents about half of affected vehicles. GM first reported the vehicle recall dealing with dangerous defective ignition switches in February. The defective ignition switch is to blame for the deaths of at least 30 individuals. 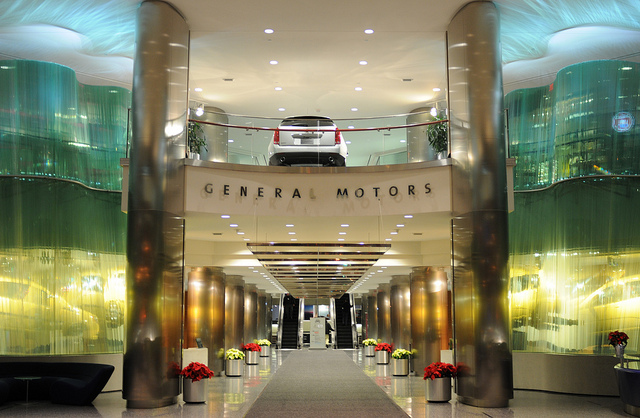 Initially, GM attributed 13 deaths and 33 accidents to the faulty ignition switch, but after opening a compensation fund in August, almost 200 death claims have been submitted. As of now, 30 total deaths have been confirmed due to the error GM knew about for more than a decade. The National Highway Traffic Safety Administration claims the vehicles are still safe to drive, but GM is trying to reach all owners who have not responded to the recall. 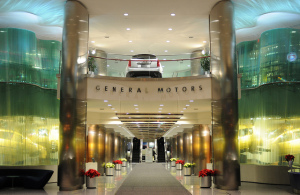 If owners have their cars fixed or at least taken to a dealership by January 1, they receive a gift card from GM. Owners can choose from $25 to Starbucks, Red Robin, AMC movie theaters, Walmart, Amazon, Bass Pro Shops or Applebee’s, according to reports. If you or someone you love drove one of the recalled vehicles above, or is still driving one of the affected vehicles, and was involved in an accident, please call a Citrus County Auto Accident Injury Lawyer at Whittel & Melton immediately at 352-726-0078 or contact us online. We may able to help you recover financial compensation, so do not delay.